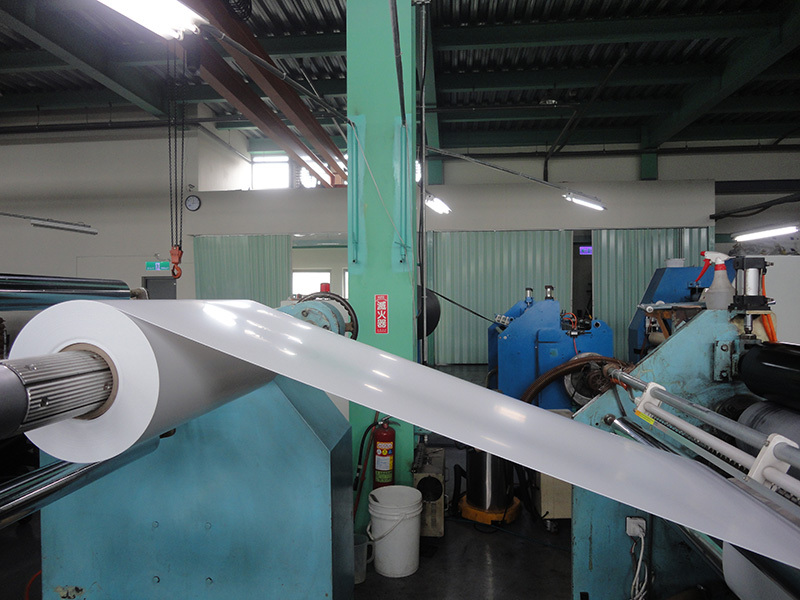 National Applied Material Co.,LTD was established in 2002 , and Boss Chen has 20- year- experiences at the area of plastic extrusion sheets field. 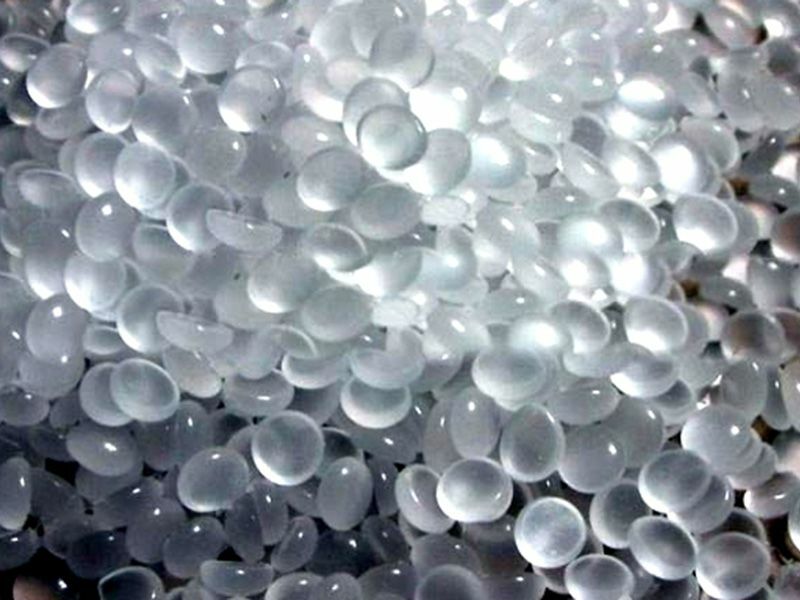 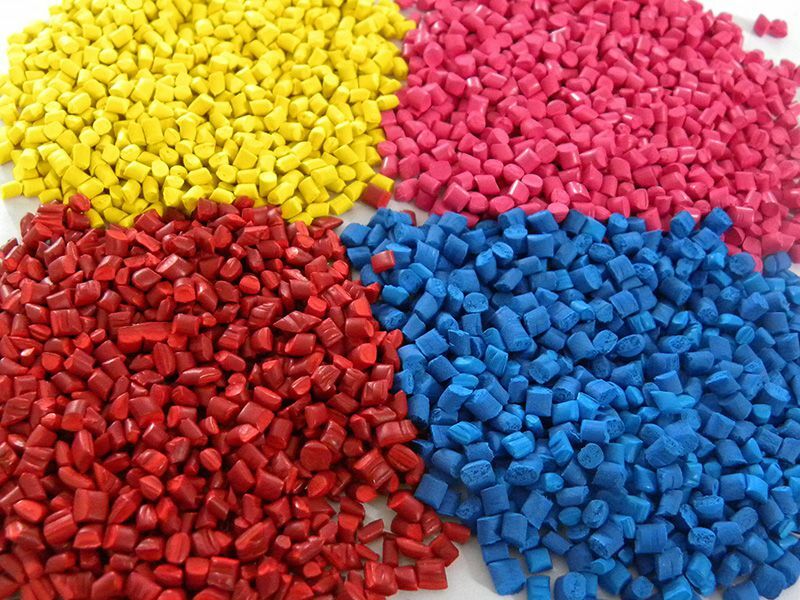 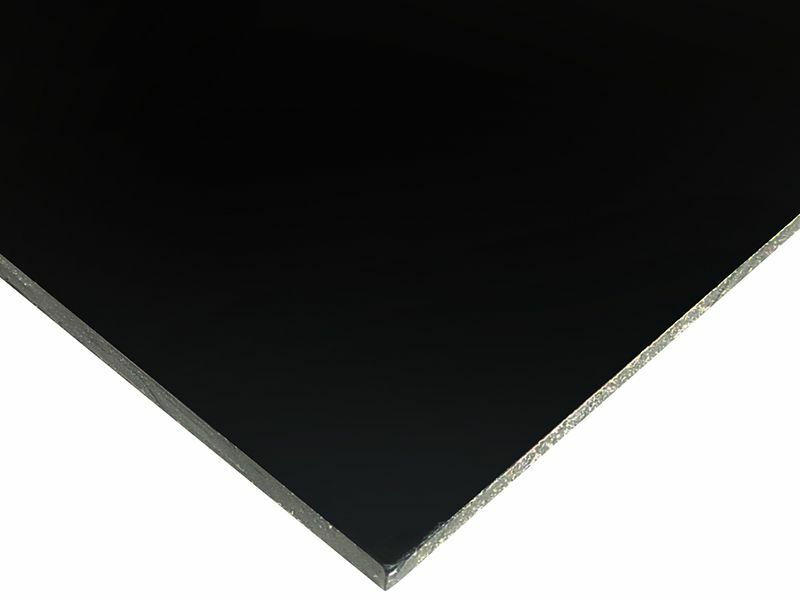 Our main product is plastic extrusion sheets, which is made of environment-protecting material. 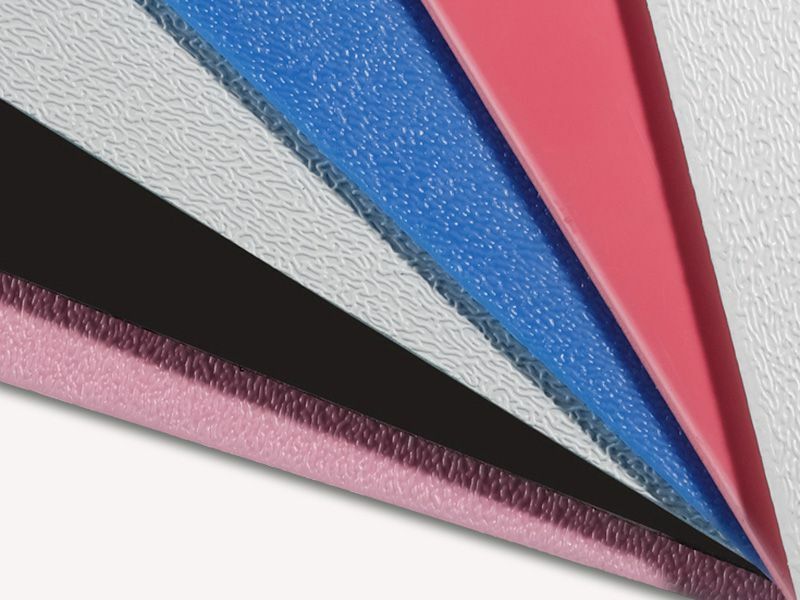 All of our products are in accordance with the demands of EU, and even some of them are up to the standard of FDA and UL . 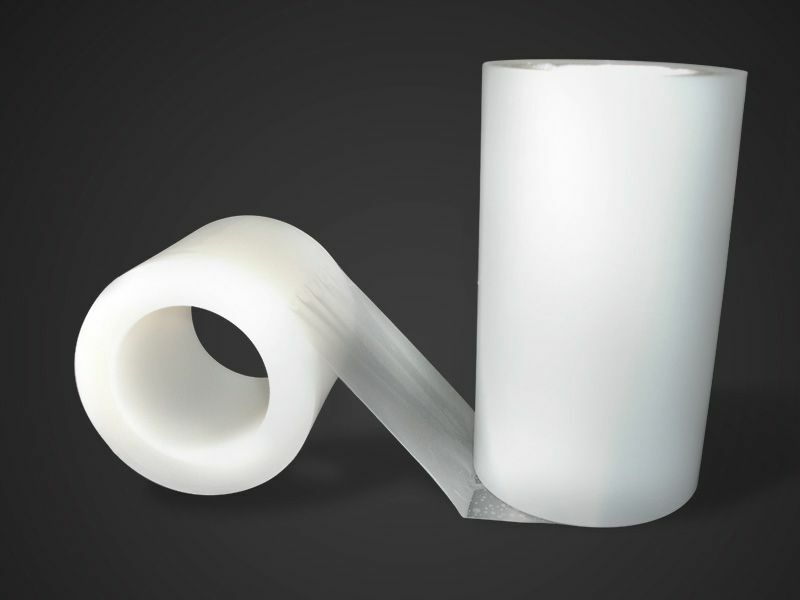 On the other hand, we also provide plastic film of best quality. 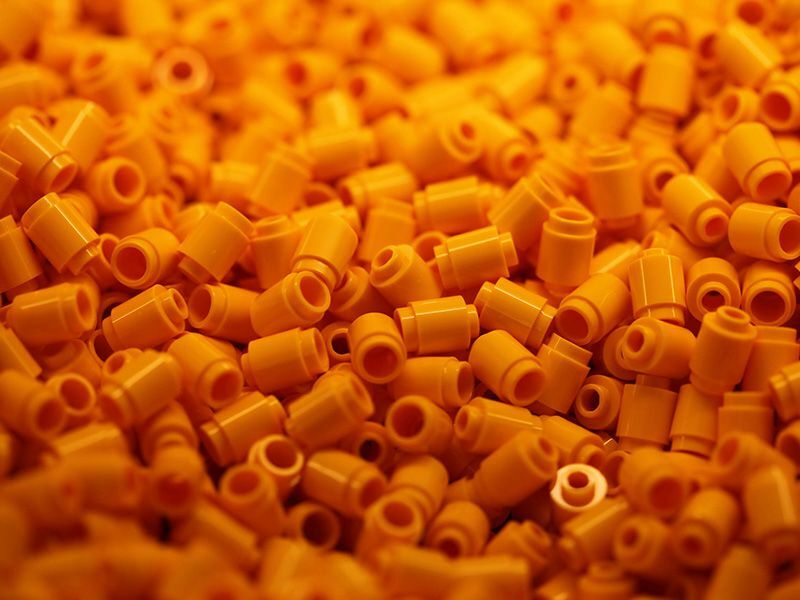 Our extra service for our customers are analyzing complex material of custom' products and advising or developing similar material . 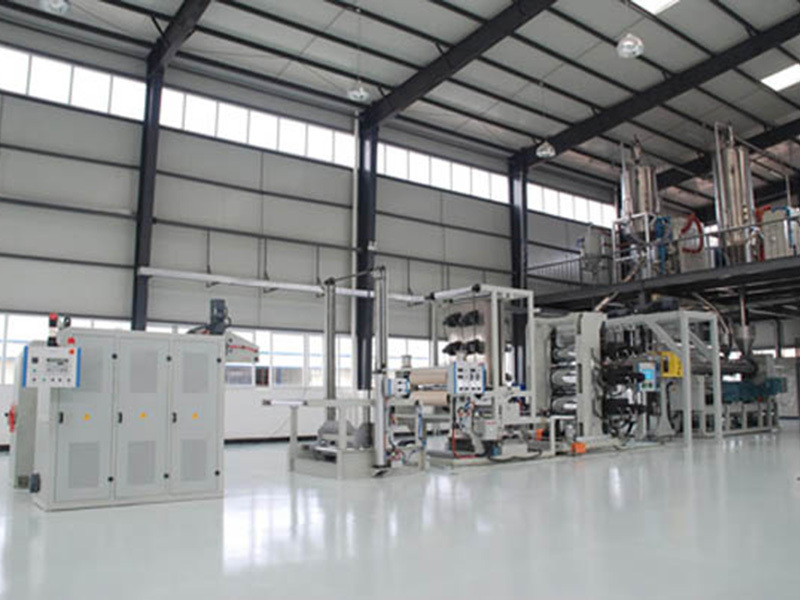 We have factories from north to south, on-time delivery that you can rely on, and excellent products of stable quality。We also provide services of manufacturing and supplying custom packaging materials for OEM & ODM. 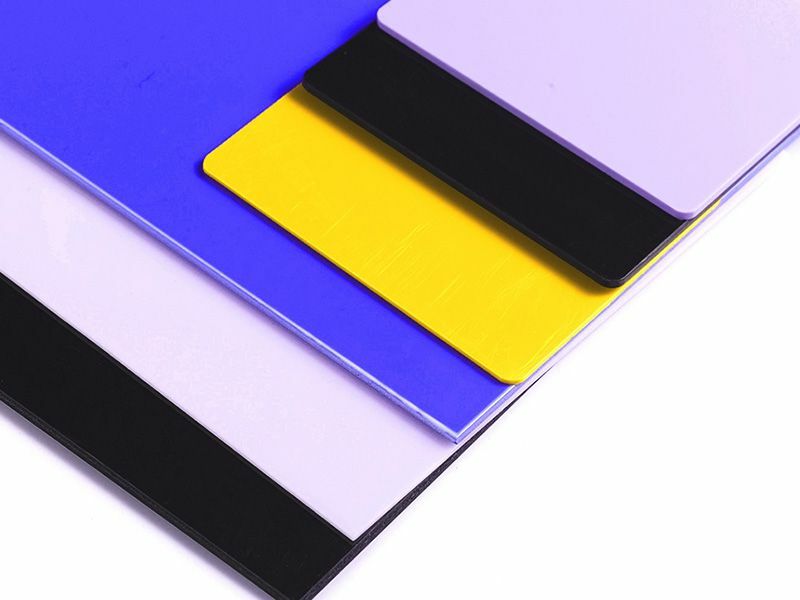 Electronic packaging materials: static electricity boards (films), electric conduction boards (films), high frequency boards, silicone free boards, static electricity liquid. 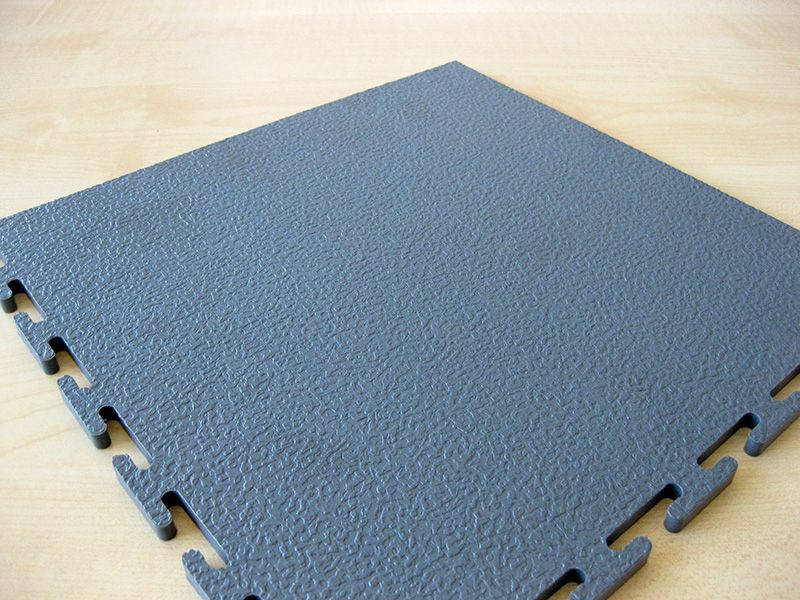 Food packaging materials:cold-resistance boards, anti-impact boards, heat-resistance boards, anti-fog boards, PLA. 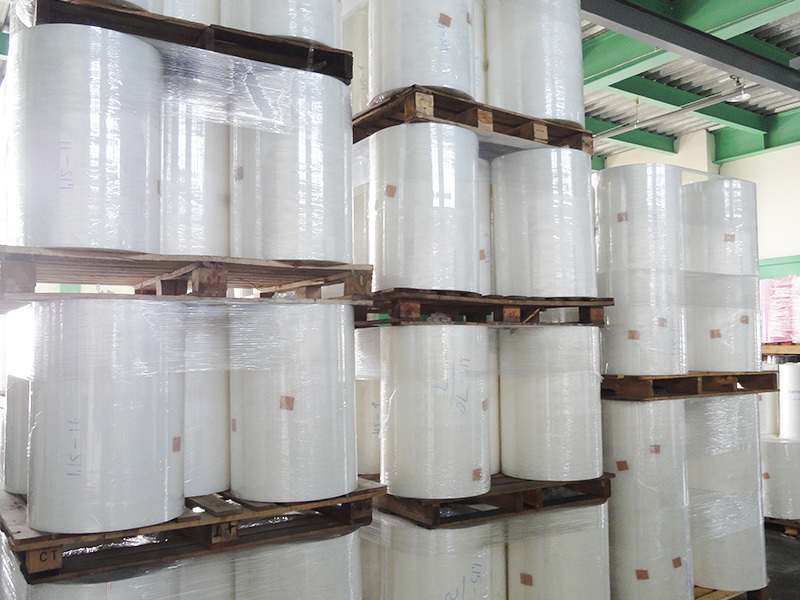 Our company is built up on selling plastic sheet. 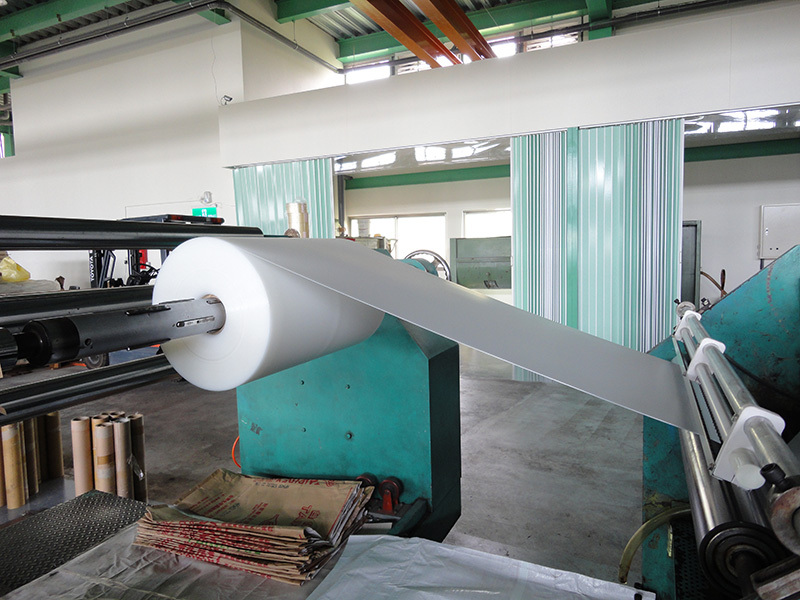 Because of many years' experiences, we know much about the plastic sheet ,such as materials' characters, thing reasonableness and process reasonableness. 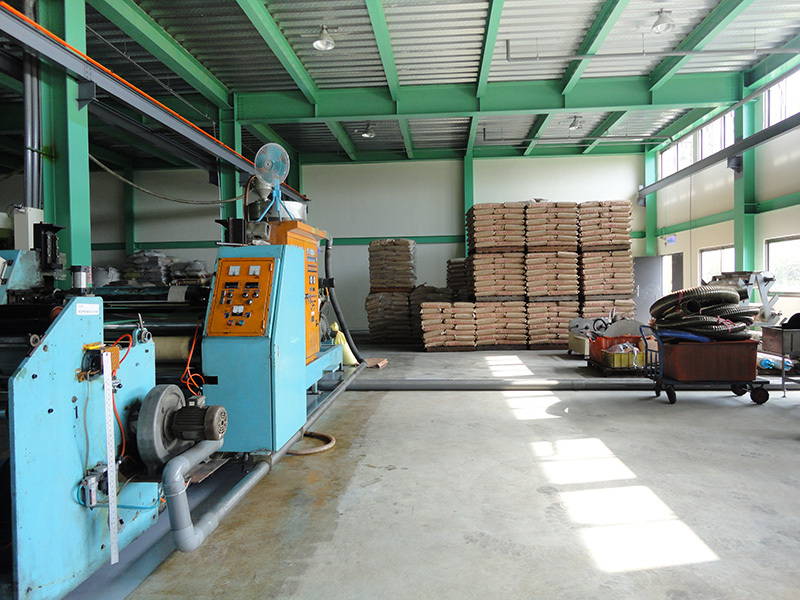 Further more, we have cooperated with factories for many years, so that our products' quality, price, and delivery are the best. 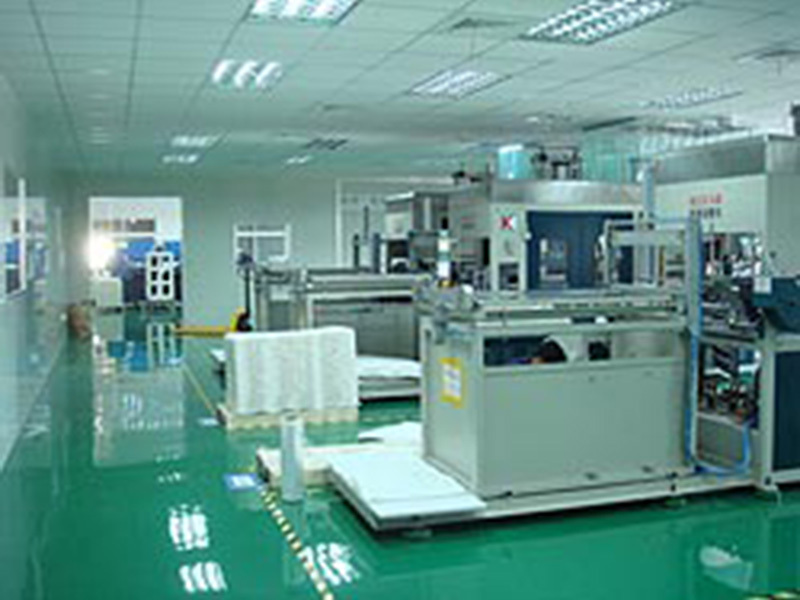 Recently, for service more customers with on-time delivery and fair price, we strive to satisfy customer's needs by organizing the manufacturing process. 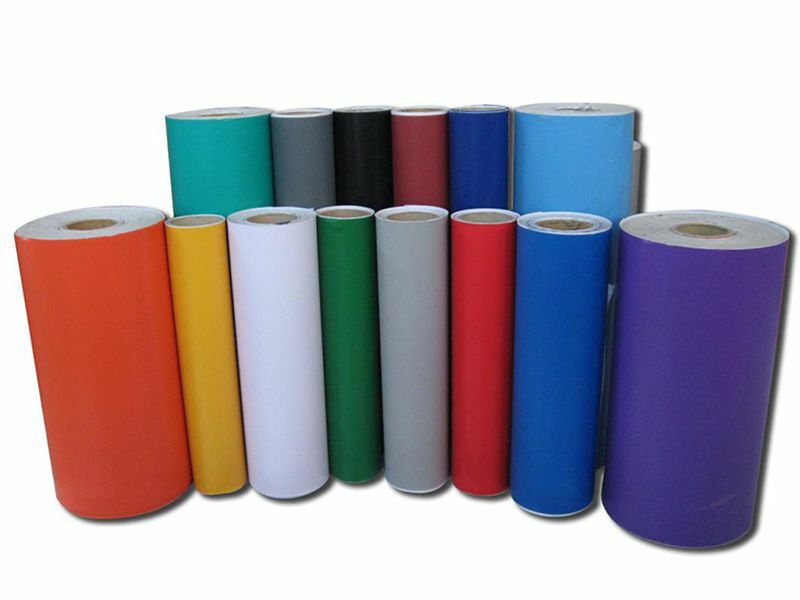 If customers have the sample of products, we have sincere and ability to acquire order. 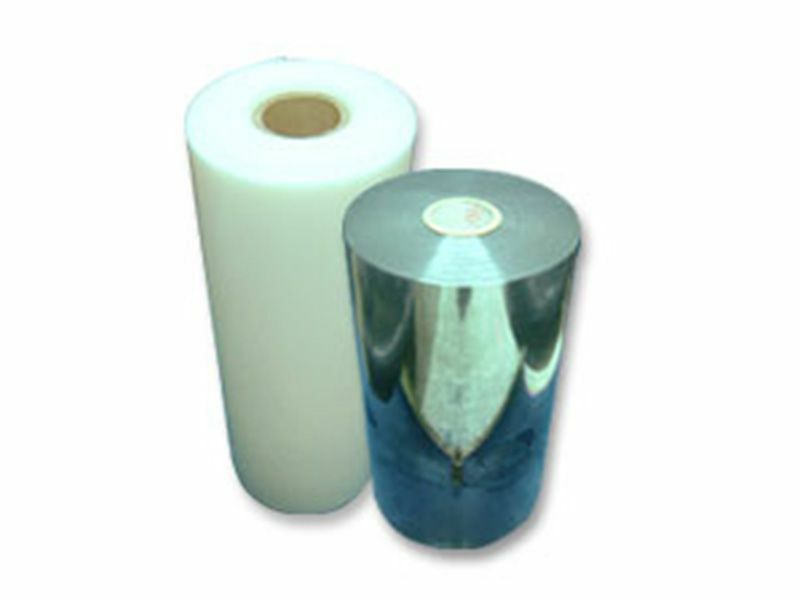 We also provide services of manufacturing and supplying custom packaging materials for OEM & ODM.